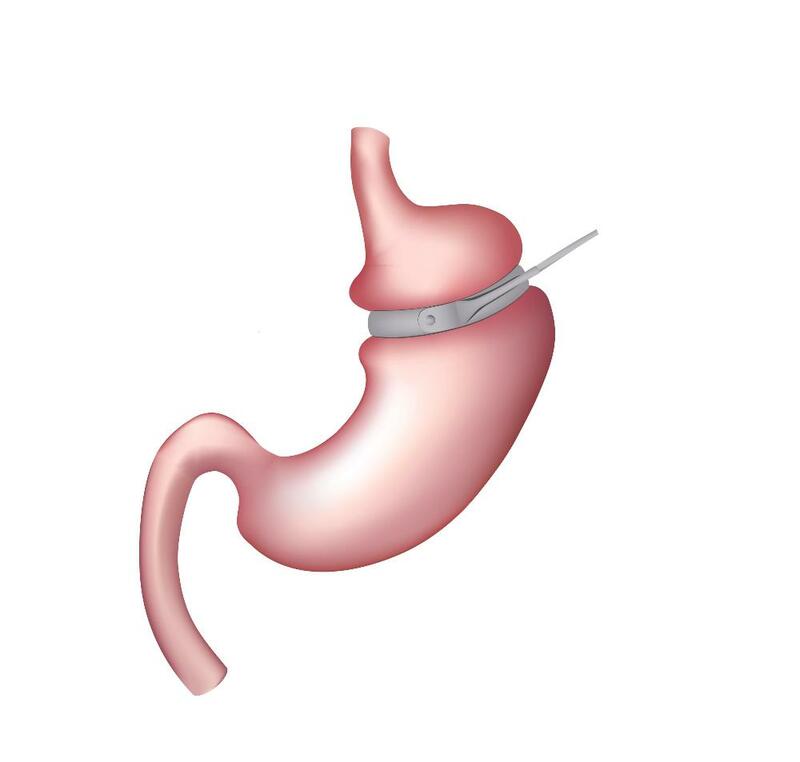 It's a non-surgical technique that uses the power of Hypnosis to convince your brain that your stomach is full after you eat the appropriate amount, and that there is no need for excess food. This is NOT a diet. 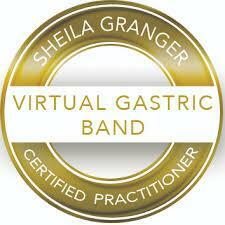 The Virtual Gastric Band allows you to eat what you want while empowering you to be satisfied with smaller portions. You will not have feelings of being deprived, miserable, or hungry. You will have a long-term solution to your weight problems!